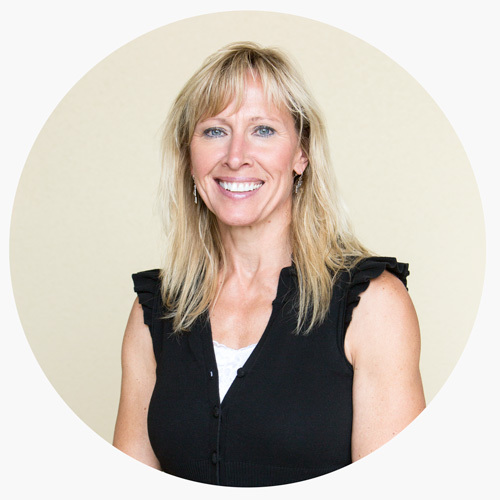 Dr. Mark Lies was raised in Polson Montana, a small town on the south shore of Flathead Lake. His parents still reside there. He graduated from high school in 1976. He then attended Carroll College in Helena Montana where he received a Bachelors of Arts in Biology. He then received his Doctor Of Medical Dentistry from Tufts University School of Dental Medicine in 1985. Dr. 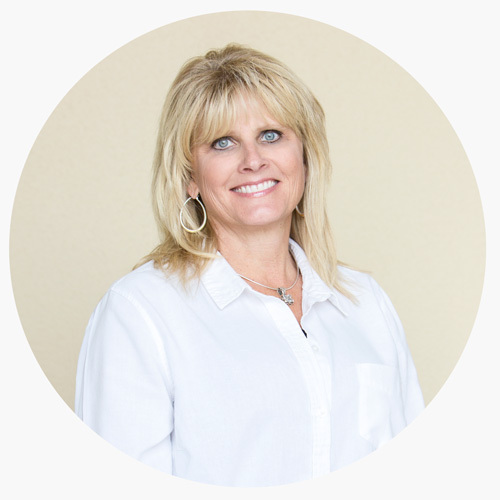 Lies started practicing dentistry in Great Falls in the fall of 1985 and has immensely enjoyed living and raising a family in this beautiful community. Dr. Lies and his wife Michelle have four grown children and are enjoying the blessings of grand children. Welcoming office manager helping out wherever needed. Caring assistant who loves her job and helping her patients. Front desk organizer, greeting people with a friendly smile. 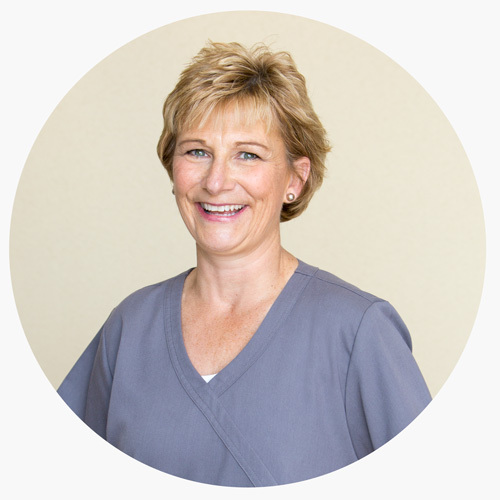 Dental Hygienist who serves her patients with quality care. 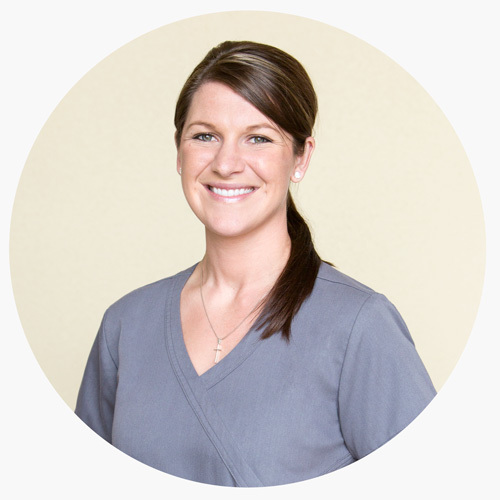 Located in Great Falls, Montana, Lies Dentistry is a full family dental office. 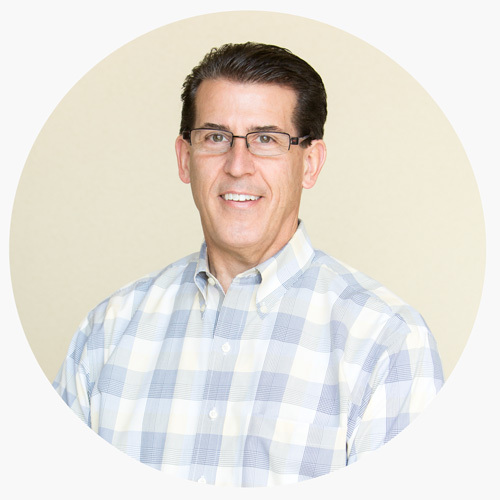 We offer services ranging from cleaning and cavity repair to cosmetic and restorative dentistry. Come in and let us help your smile today!